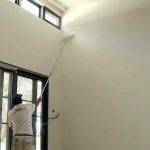 Professional Multiservice cleaners provide their services after working hours or in between as per your ease so your business is not bothered during working hours, upon your request. 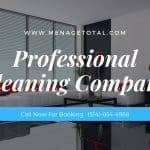 Menage Total Multi Service Cleaners customers love the fact that they can walk into their work in the morning to find the garbage taken out, and the whole workplace looking spotless. This allows for an excellent first impression when customers or business associates enter your workplace. Multiservice cleaners meet all of their criteria right now. 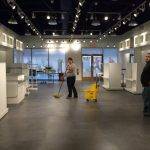 The difference with Menage Total professional Multiservice cleaners, that will be apparent, is that our employees are neat, clean, completely bonded, insured and well trained in all aspects of their tasks. Your company will no longer have to worry about hiring, training, scheduling or replacing members of the janitorial staff, saving you the numerous service costs associated with turnover. 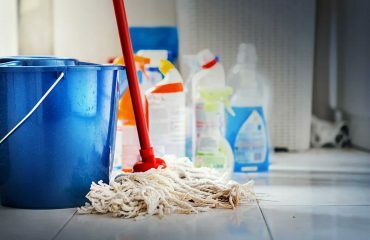 Overhead costs like worker’s compensation insurance, cleaning products and equipment, and janitorial benefits packages will be eliminated. Your worries about compliance with Menage Total Standards will be completely diminished because west Island professional Multiservice cleaners meet all of their criteria right now. 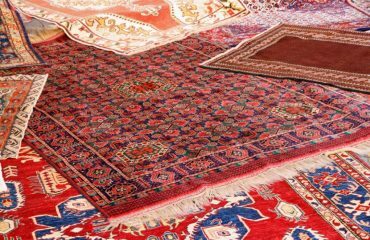 Menage Total offer daily, weekly, bi-weekly or monthly cleaning services. 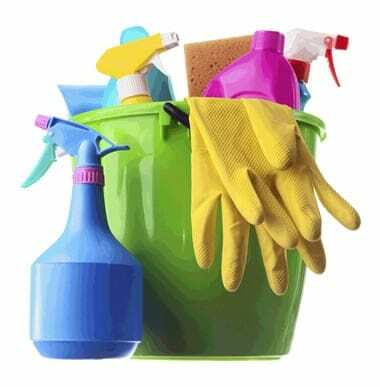 Let MENAGE TOTAL PROFESSIONAL MULTI SERVICE CLEANERS take care of your workplace cleaning and give you one less thing to worry about! Montreal, Laval professional Multiservice cleaners are committed to providing our customers with the highest standard of service. 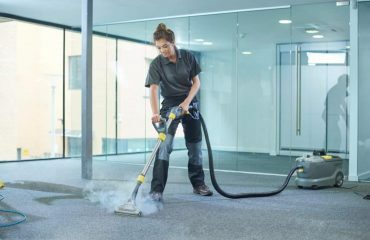 Our customers count on us to not only maintain a clean and healthy work environment but also to maintain and enhance the value of their properties. Our long-term client relationships are founded on professionalism, reliability, and trust. The end result is a saving in both time and money without sacrificing quality. There’s no point in being modest. We’re faster, better and cheaper than anyone you’ve used before. We guarantee it! Because customer satisfaction is our company’s most important value, Montreal professional Multiservice cleaners back all cleaning and maid service work with a 100% Satisfaction Guarantee. We guarantee our work and stand behind our promises., If you’re unhappy with any area Guaranteed by Laval professional Multiservice cleaners, just call within 24 hours and we’ll come back and re-clean it free of charge.